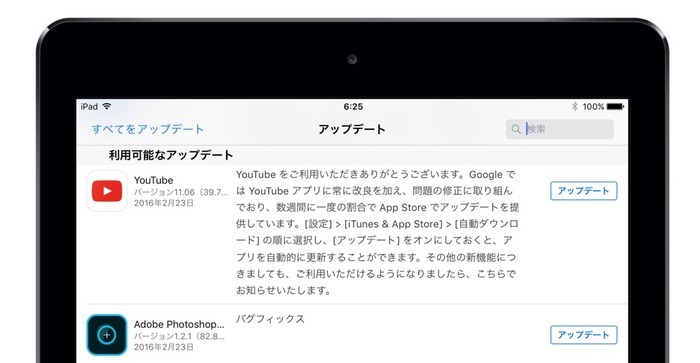 Google、YouTubeアプリをアップデートしiPad Proのネイティブ解像度に対応。 | AAPL Ch. The YouTube app for iOS was today given a small but significant update, adding support for the iPad Pro to improve video quality on Apple’s newest tablet. Since the iPad Pro was released in November, people have complained about the poor video quality of YouTube videos within the app as the content was scaled up to match the iPad Pro’s resolution.